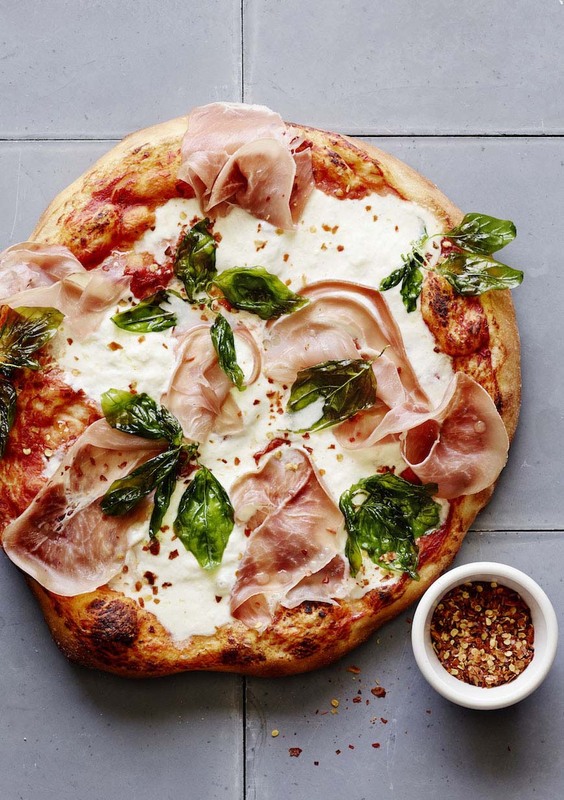 Celebrate the weekend with this perfectly simple spin on a margarita pizza! Entertaining this weekend? Here are 50+ Recipes! Not heading to Chicago any time soon? 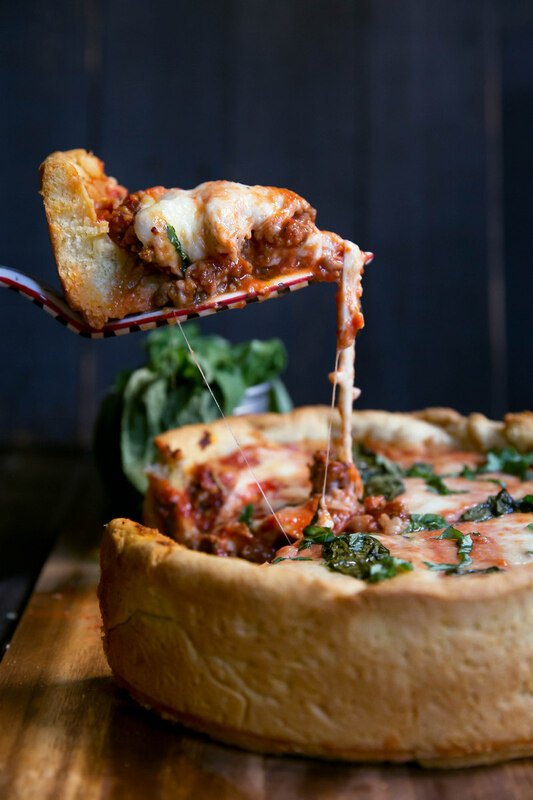 It's time to make deep dish at home. Honey on pizza? Yep! 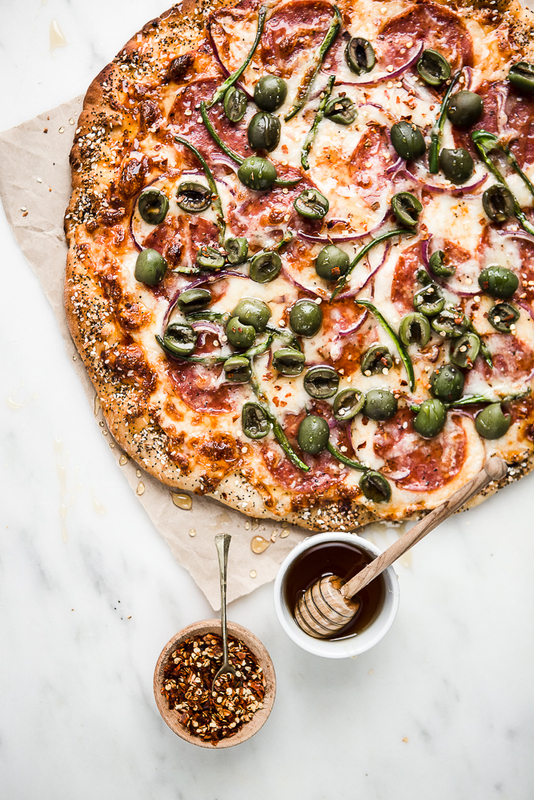 Sweet, Spicy, Salty you gotta make this pizza! Planning a Date Night at Home? 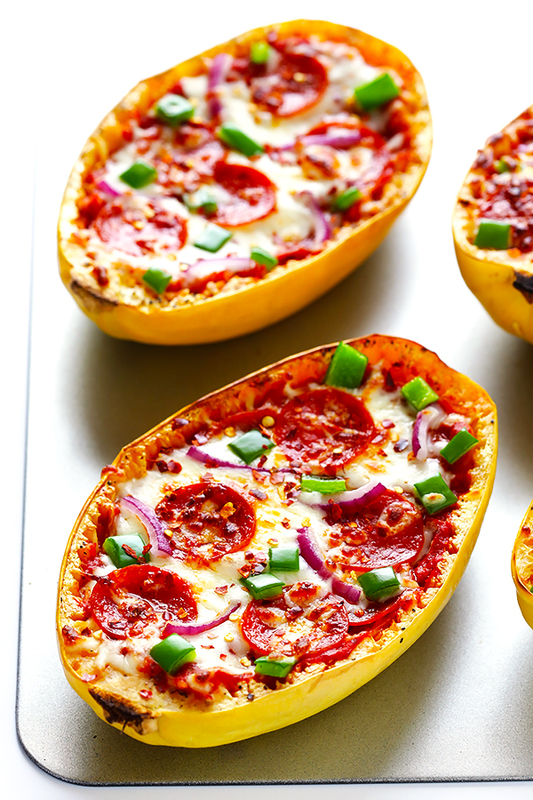 Keep it light with these low carb "pizza" inspired boats. 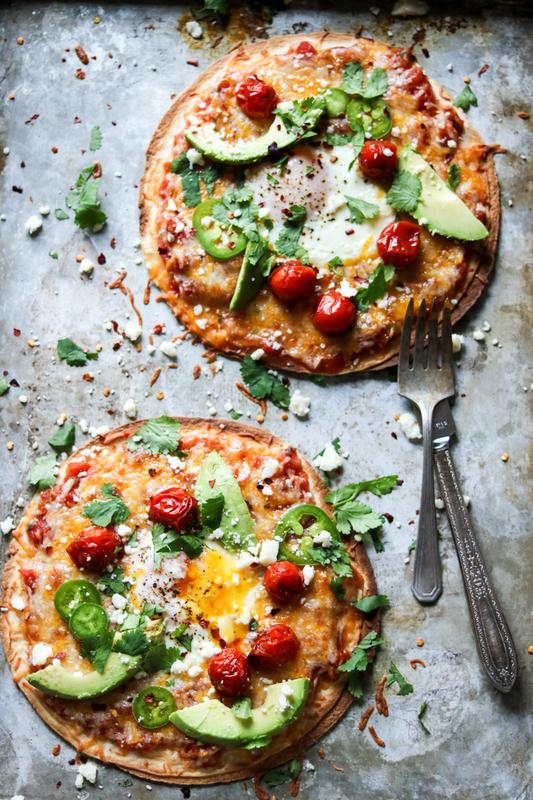 Yep, We Have 25 More Breakfast Pizza Recipes! Got some pork lovers in the house? 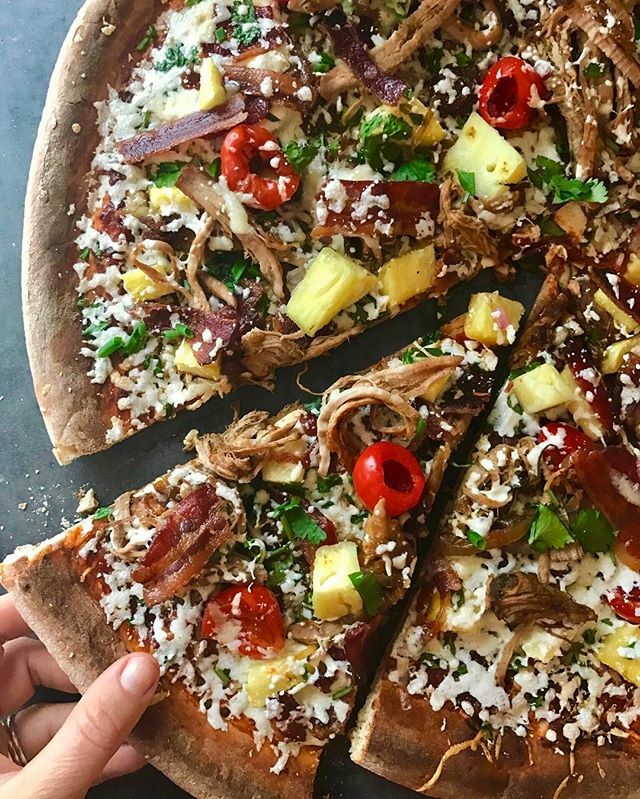 Check out our feedfeed original recipe loaded with bacon, homemade beer braised pulled pork, peppadew peppers, caramelized onions & pineapple. 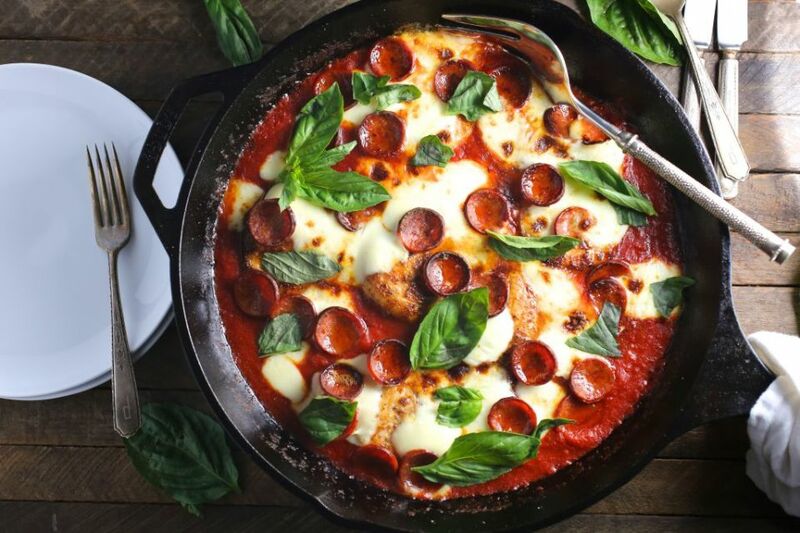 Move over Chicken Parm...this recipe might be your new weeknight favorite! 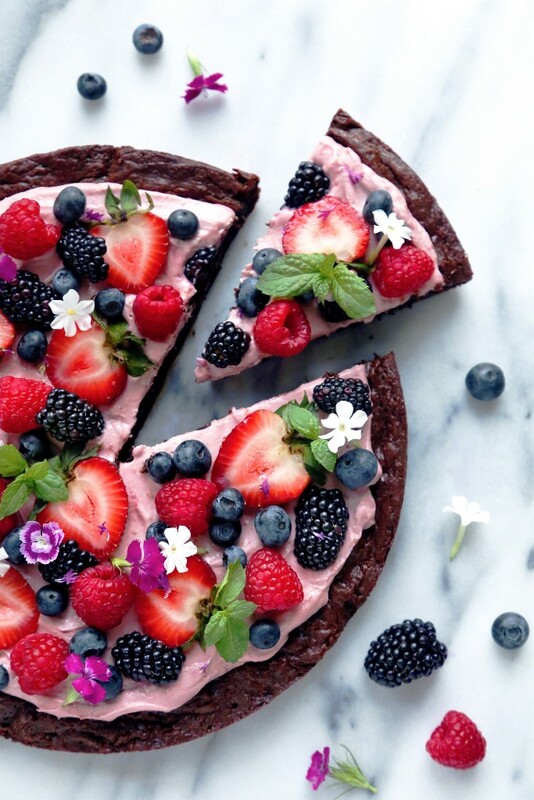 Pizza for dinner and dessert? Yes, please! Bring on the spring produce! If you are in California or the south...then you've already got fresh asparagus (yea, those of us up north are quite jealous)! 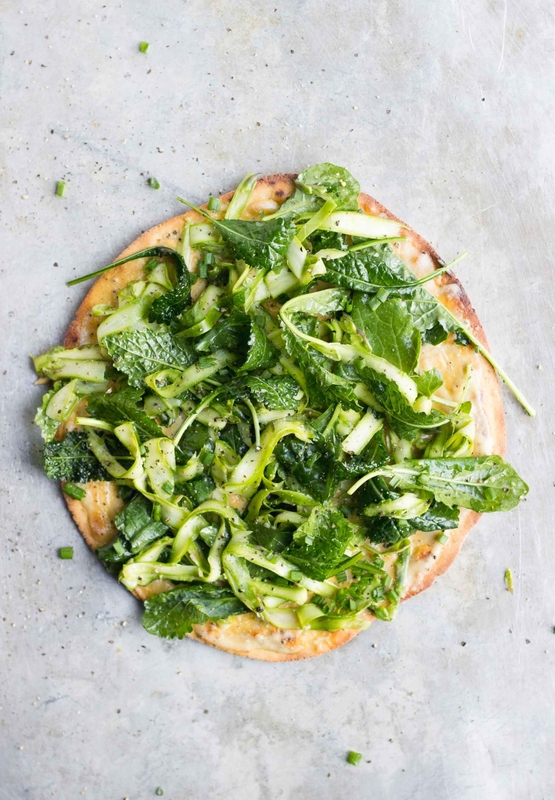 Get 50+ Vegan Pizza Recipes! 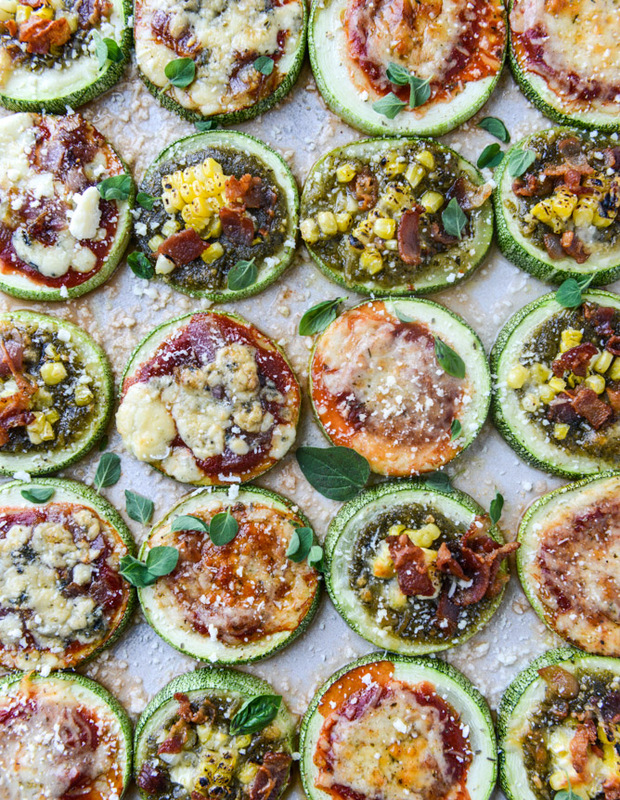 The perfect mini pizza-inspired snack. Looking for Healthy Kids Recipes? Head Here! Celebrate blood oranges while they're still in season! 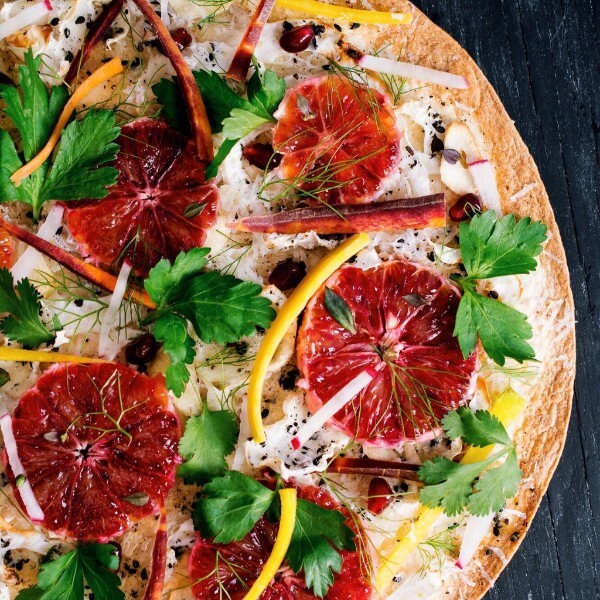 Check Out Our Favorite Winter Citrus Recipes!